ARTICLES Do You Need to Hire a Tax Attorney? Always do your homework concerning the specifics of your IRS debt before deciding on the best solution. In most cases involving IRS debts, you can significantly benefit from having the expertise of a tax professional. 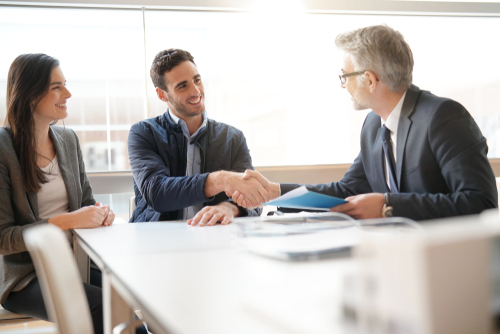 When searching for a tax attorney to help you resolve a debt with the Internal Revenue Service (IRS), let Solvable connect you with the most reputable tax professionals. If you are planning to handle IRS debt on your own, consider if you have the knowledge to manage your circumstances. If the tax issue is minor, you should be able to represent yourself. When it’s a significant issue such as owing $10,000 or more in back taxes, and the IRS could justify an audit, you should consider finding some professional help. Understanding the language of tax issues associated with IRS bureaucracies can be difficult. You may be able to figure out the lingo necessary to communicate with the IRS, but the IRS isn’t going to wait for you to prepare. Here at Solvable, we recommend connecting with a tax attorney. If you have concluded that your IRS debt is a minor issue and feel that you can resolve it on your own, be sure to do your homework. Having a basic understanding of how the tax system works will considerably benefit you. If you are undergoing an audit by the IRS and have decided to represent yourself, make sure you are doing the proper preparations. 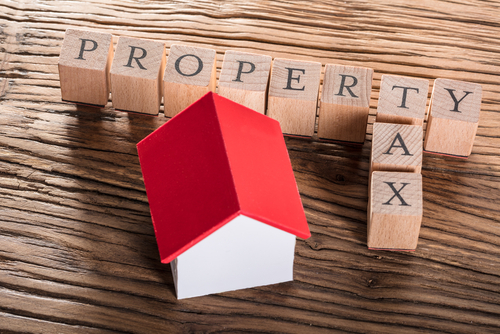 You should always understand the tax code that relates to your situation. Making sure you can provide any required documentation is key to negotiating issues involving the IRS. By knowing the appeal process regarding any changes to your tax return that the IRS may recommend, you will be better equipped to achieve a desirable outcome. Also, familiarize yourself of where appeals will take place such as by telephone, through correspondence, or in court. The IRS can be difficult to negotiate with concerning tax debt. Being that the IRS only has ten years to collect any debt you owe, they will work feverishly to collect that debt as fast as possible. If you show that you are willing to work to resolve the debt, the IRS may be willing to negotiate with you. An approved IRS payment plan. An Offer in Compromise (OIC), allowing you to settle your debt for less than you owe. The Fresh Start Program (FSP). Though you may feel you can handle any situation that may arise, dealing with the IRS can quickly overwhelm you. This is especially true when you don’t have an understanding of IRS rules and tax law. When hiring a tax attorney to manage your IRS tax debt seems like the right thing to do, but you’re not sure, consider the following. A sign that you should hire a tax attorney is when the IRS is auditing you. A tax attorney is much better equipped to handle communicating with the IRS. They will also keep your best interest in the forefront by preventing you from agreeing to anything that may be undesirable concerning your situation. 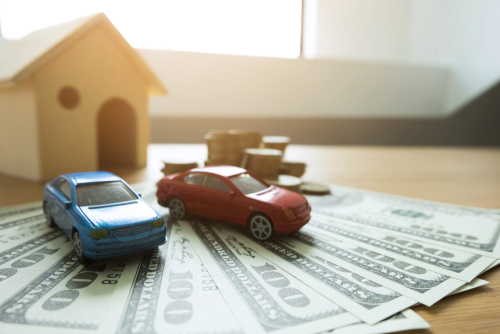 If negotiating with the IRS is necessary for settling your debts, you may need a tax attorney to assist you in obtaining the best settlement possible to resolve your tax issues. They will also work towards the IRS accepting less than you owe to prevent undue financial hardship. Circumventing any fees or penalties will also be part of what a tax attorney can do to help. When you get a notice from the IRS that you don’t understand, a tax attorney can provide clarity to tax issues that you may not comprehend. This can prevent confusion when negotiating with the IRS and help you make the best decisions for your circumstances. Remember that tax attorneys go to school to learn how to work with the IRS. If the IRS alerts you to their intent of pressing criminal charges against you, you should seek the services of a tax professional. This may be where a tax attorney can benefit you the most, being that they have the training and experience to deal with this type of crisis. They know how to work the system in a way that will shine a positive light on you. It could be that due to your lack of knowledge about taxes and dealing with the IRS, you aren’t comfortable handling your tax issues alone. 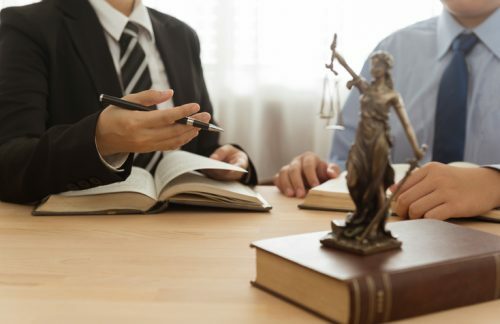 In most scenarios where there are tax issues, you may find that having a trusted tax attorney to take the pressure off of you is the right move. It never hurts to ask someone that may have had experience with a tax attorney for a referral. Keep in mind that your tax preparer is a good source as they most likely have built up a network of trusted professionals. Make sure that the tax attorney in question is licensed in your state and has the necessary credentials. Seek out a tax attorney that works for a tax relief firm licensed by the IRS. Tax attorneys aren’t all the same as some specialize in tax law. We recommend that you take advantage of Solvable’s services and connect with a tax attorney on our user-friendly platform. You can rest assured that all the tax professionals listed on our platform for your consideration have undergone a strict vetting process. 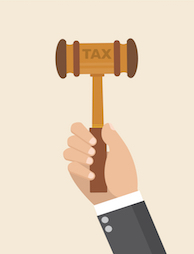 The cost of hiring a tax attorney alters depending on certain factors. The average charge for a tax attorney is $200 to $400 per hour. 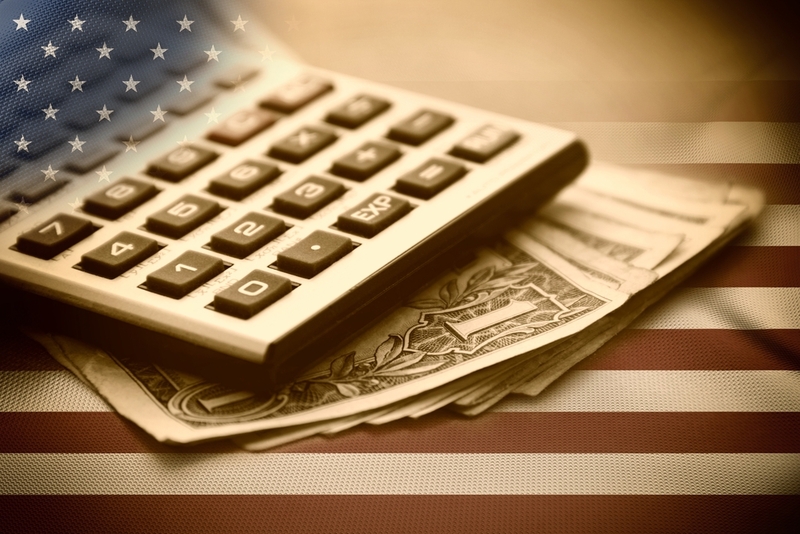 The cost for the services of a tax attorney and can vary based on the complexity of your case. Some tax attorneys offer a free consultation while others charge fees for initial consultations. In most cases, tax attorneys require retainer fees for their services. Always voice your concerns about costs with a tax attorney before hiring them. Don’t fall into despair over tax issues that stem from IRS debt. Take time to familiarize yourself with the circumstances of your situation and endeavor to find the help you need. Solvable is here to equip you with knowledge about taxes and to provide you with the most convenient way to connect with tax professionals.